Nicer2 is the online portfolio of Goce Mitevski, an independent multidisciplinary designer from Skopje, Republic of Macedonia. Passionate about Illustration, Minimalistic Design and WordPress, Goce is working on different kinds of projects ranging from simple Icon design to full-featured WordPress websites. 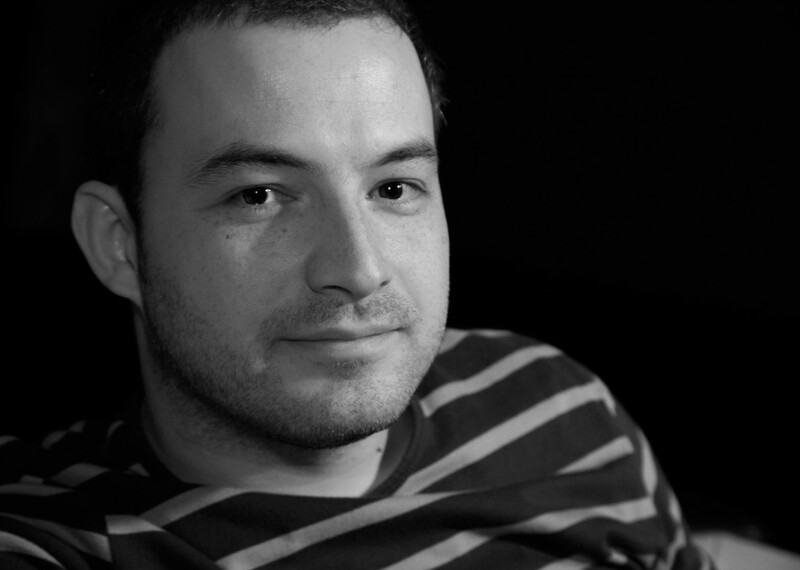 As a big supporter of free and open technologies, Goce Mitevski has created designs for Mozilla, Canonical, Free Software Macedonia and is actively contributing to the Mozilla and WordPress communities in the Republic of Macedonia. He is also part of the Ubuntu Mate team. In 2010, Goce Mitevski had his share in the first local TED event in Macedonia – TEDxSkopje, with an inspiring speech called “Graphs for the World – A Lesson for Me”. He is an Executive Editor of Contest Watchers, occasionally writes for popular online design magazines and works on many personal projects, presented through various online design networks.